Be social. Be inspired. 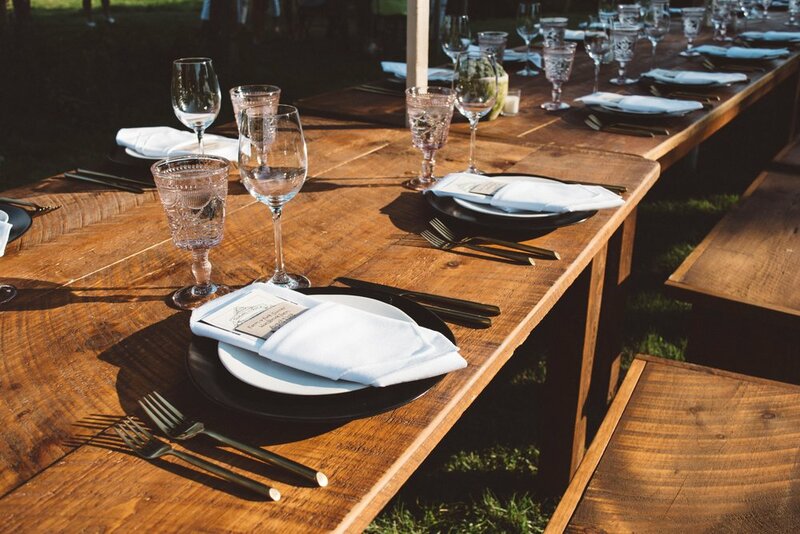 BESWOON is an annual wedding showcase in Portland, Maine, offering the full event experience with live catering, entertainment, and other vendors. For this year's show, we collaborated with Blue Elephant Events & Catering, Griffin & Griffin Lighting, Day's Jewelers, Benoit's Design Company, and Green With Envy Salon to create the Urban Heirlooms room. "The perfect juxtaposition of an urban setting filled with softer vintage details. The Urban Heirlooms room is complete with food, decor, invitations, event rentals, lighting and more. All expertly executed by a wedding planner. Make sure to sit on the furniture, taste the food, enjoy the drinks, and truly experience all of the details." We are delighted to make this vision become a reality with Blue Elephant Events & Catering, Griffin Griffin Lighting, Day's Jewelers, Benoit's Design Co., and Green With Envy Salon. The Special Event Show 2018 was a great opportunity to learn about current event trends, new rental products, and marketing strategies from other successful event professionals. Both attending education sessions and networking with other event professionals was priceless. We gained new insight on the industry just in time for our next busy wedding season! Stay tuned. We will be announcing new products soon. We had so much fun working with Minka Flowers to create this masterpiece arbor! The mission was to create a wedding arbor with a both rustic and coastal aesthetic for a local beach wedding here in Maine. We imagined that the contrast of authentic driftwood and barnwood with a wonderful floral design would be simply beautiful. 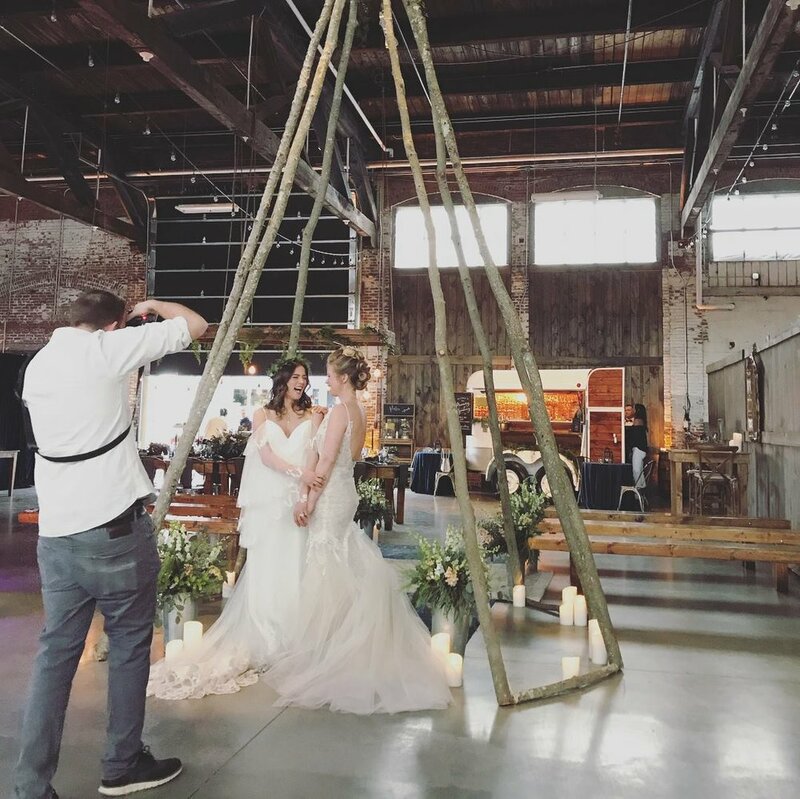 Here at Details Event Staging, we handcrafted the barnwood arbor with a creative design that doesn't show any metal hardware. 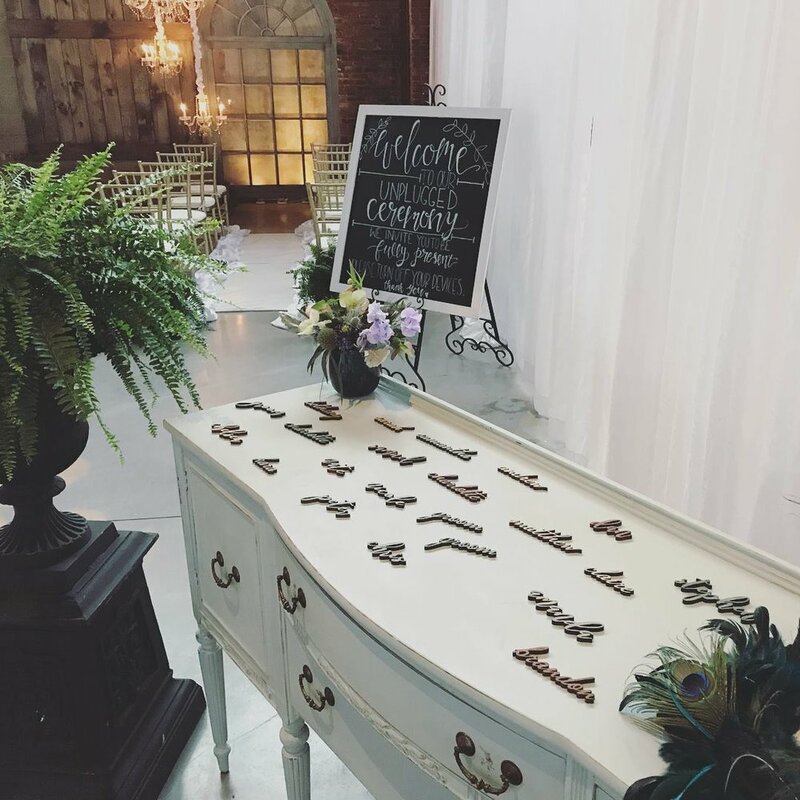 Michelle Rose, florist and owner of Minka Flowers, completed the look with authentic driftwood and her amazing floral design. The clients were beyond excited with the final product. Honestly, though, I think we're even more thrilled to have this new design available for future events. The new wedding arbor compliments the rest of our barnwood furniture splendidly. "Set the stage for simple elegance with this finely weathered collection from the heart of Maine. Sun-soaked, rain-washed boards from a 200 year-old barn have been harvested for our Rustic Barn Collection. Every piece of these beautifully weathered, snag-free furnishings is custom-crafted for durability and subtle style. Choose them to reflect the simple grace that only time and nature can create." Image provided by Fidelio Photography.